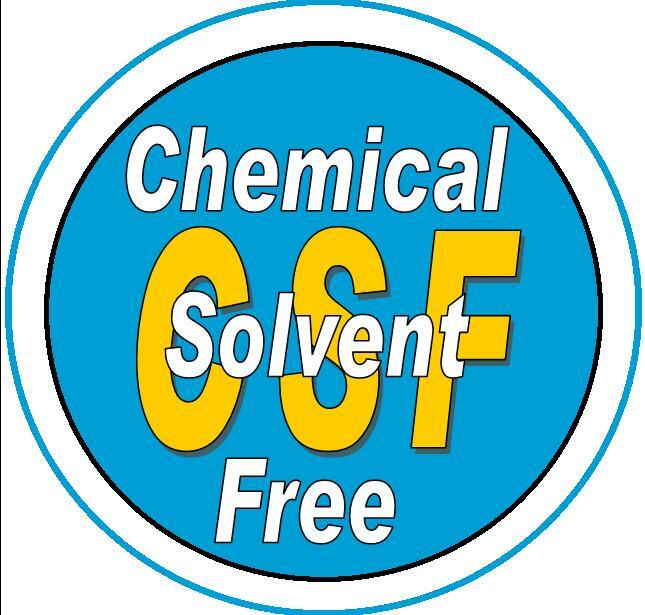 Look for the CSF label to guarantee Chemical Solvent Free Flavor. Just use one scoop of Flavor Shot™ to your brew basket along with your regular or decaf coffee flavors a 10 cup pot. 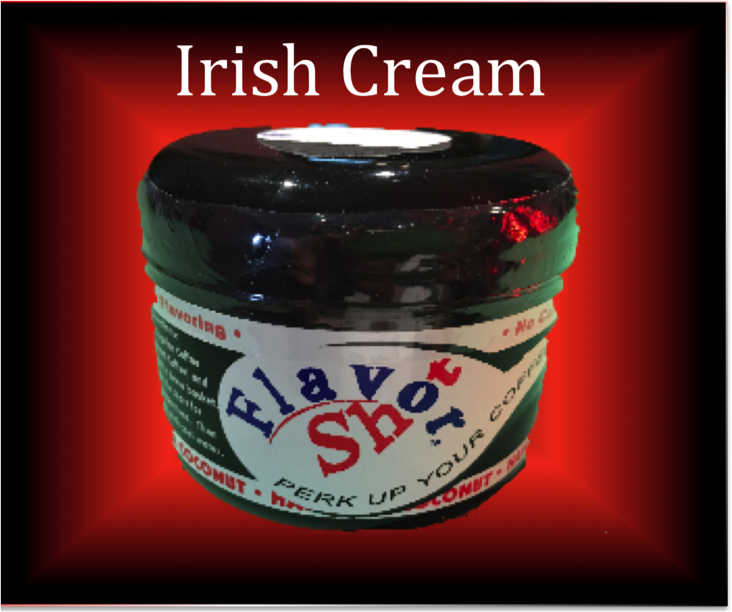 Now you can flavor your regular or decaf coffee with Flavor Shot™ and get just the amount of flavor you want. 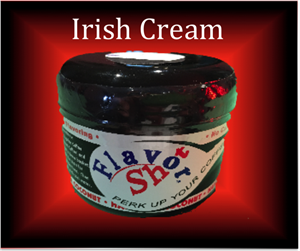 Flavor Shot is made of Decaf SWISS WATER coffee and high concentration of flavor. If you like cherry you do not want to miss this flavor. Outstanding combination of Rum, Chocolate, Coffee, Butter and Nutmeg a real winner.